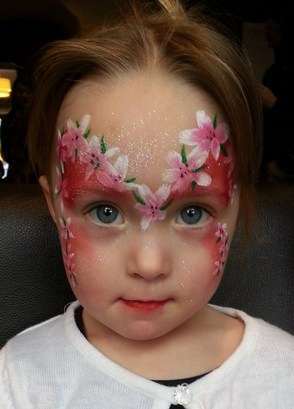 If you need a entertainer or anything to add to your event/party/christening/wedding please get in touch with Eventsense. 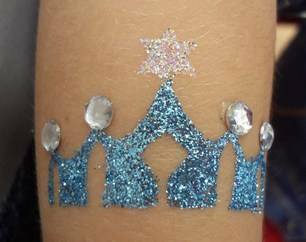 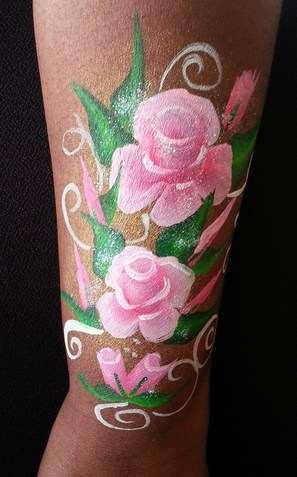 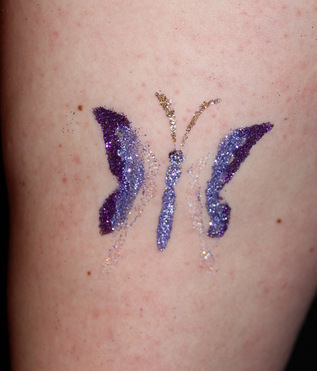 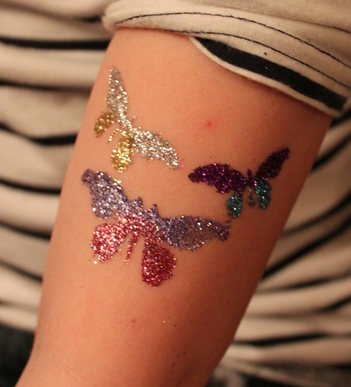 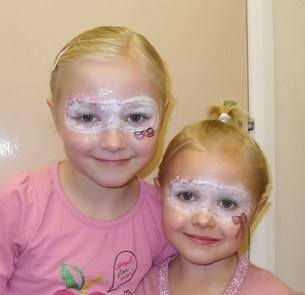 Fable Faces is an Established, predmominently Essex based Face and Body Art company offering parties, Corporate Events and more.... 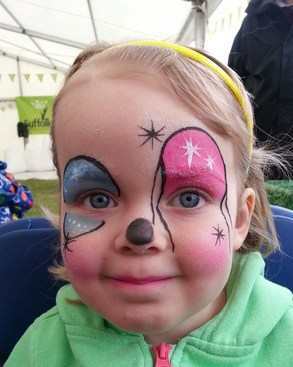 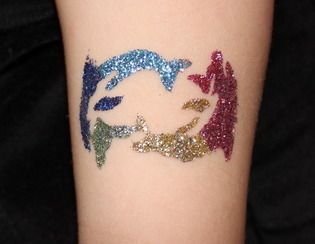 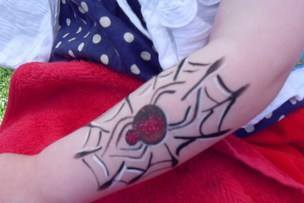 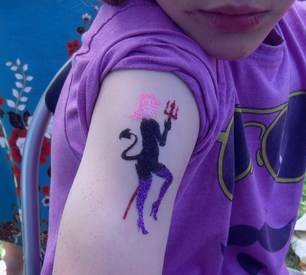 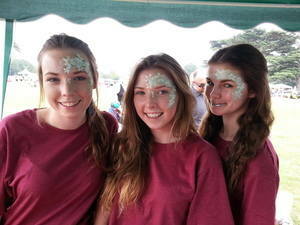 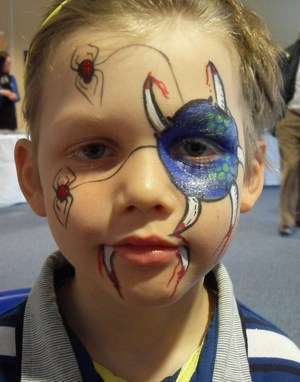 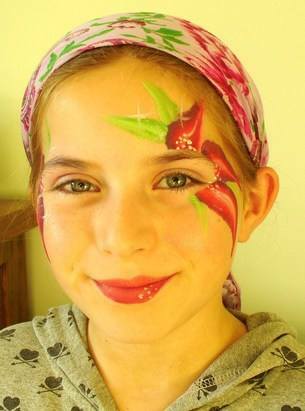 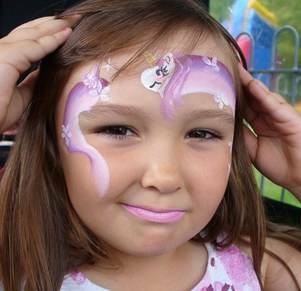 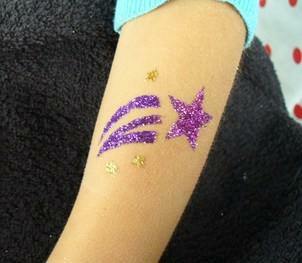 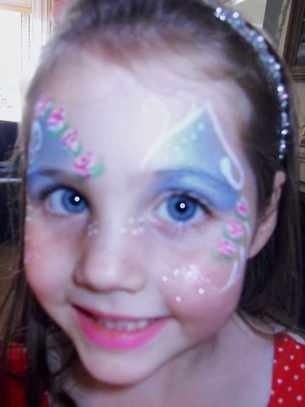 Combined with Suffolk Face Painting we can provide teams for larger corporate events. 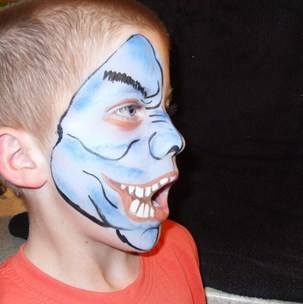 Rib Tickling fun for everyone Mr Skittleman has children/parents entertained and laughing from the beginning to the end of there parties.